Description: Are you good in biking? Well test yourself here! 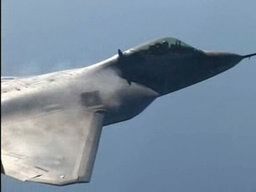 Some footage of the new F-22A Raptor Advanced Tactical Fighter Aircraft.